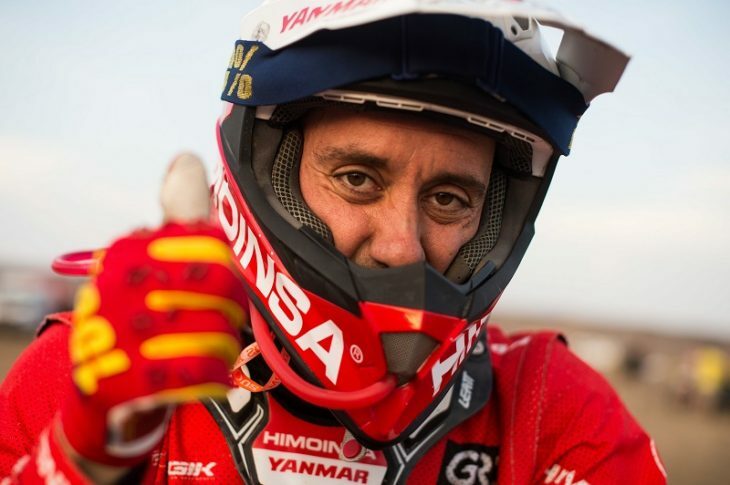 The HIMOINSA Team leader, and Dakar 2018’s ninth place rider reflects on the first half of the race and on what is to come in the second week. Question: Arriving to the halfway point of the race, did you expect to be in this position? Question: What do you think the key to this great performance is? Question: Is the difference between the factory motorcycles and the HIMOINSA Team’s KTMs that noticeable? Question: Is this edition of Dakar being as complicated as it is said? Have the dune stages in Peru been that hard? Question: Have you had any critical moments in these early stages? Question: What do you think can be the key stage from now on?